Would you like to learn how to protect your home better? 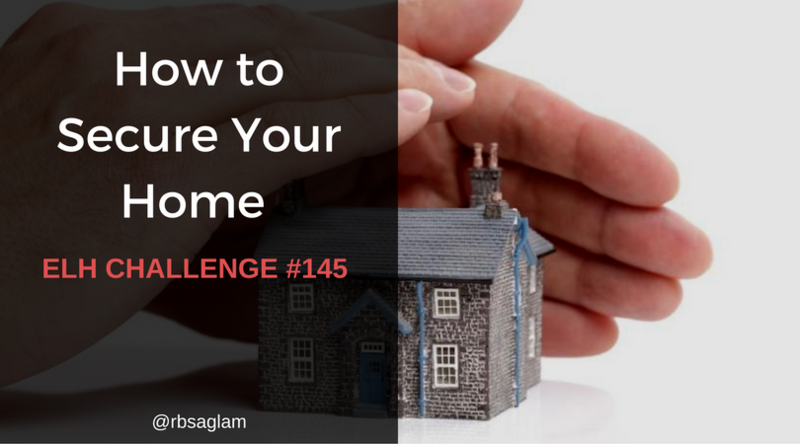 For the challenge 145, we are to design a short lesson, quiz, or interaction on home security. First, I planned to create an interaction which has mostly infographic style. Later, I examined infographics about home security since they provide information in a short but effective way. After having decided on using some of them, it was time to decide the design. Freepik is one of the many websites which offer high quality and free graphic resources. So, I made a quick search on that page until I found a cool template. Since I wanted to combine texts, visuals and graphics into the same course, I had to decide the fonts and colors first. The template I found had dark colors and creating an interaction that has a coherence with the main page seemed reasonable to me. I also wanted to use different functions of Storyline and added slider and tried to use triggers efficiently.